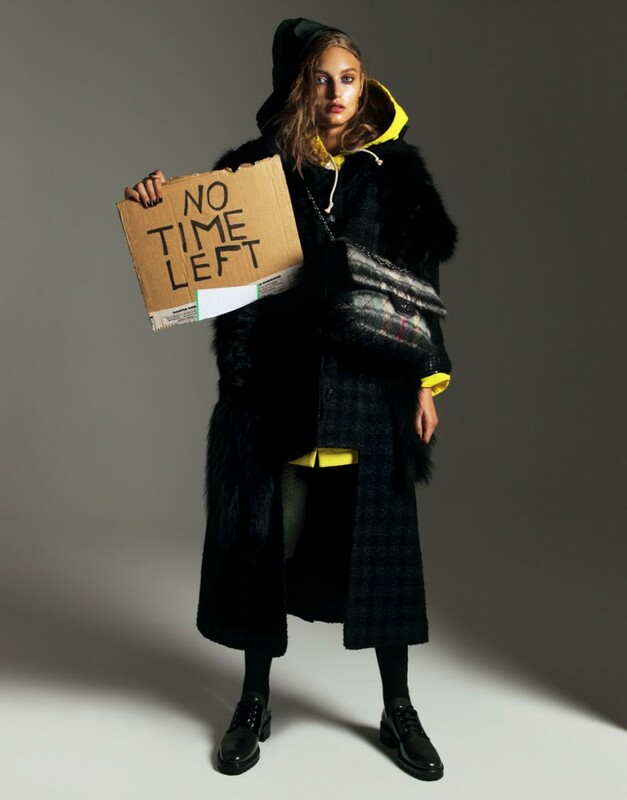 Hobo Chic – Russia’s SnC Magazine takes hobo style to the extreme with its new “Homeless Fashion” feature. Svetlana Kudina stars in the fashion editorial wearing shabby chic clothes selected by stylist Baryshnikov Mikae. 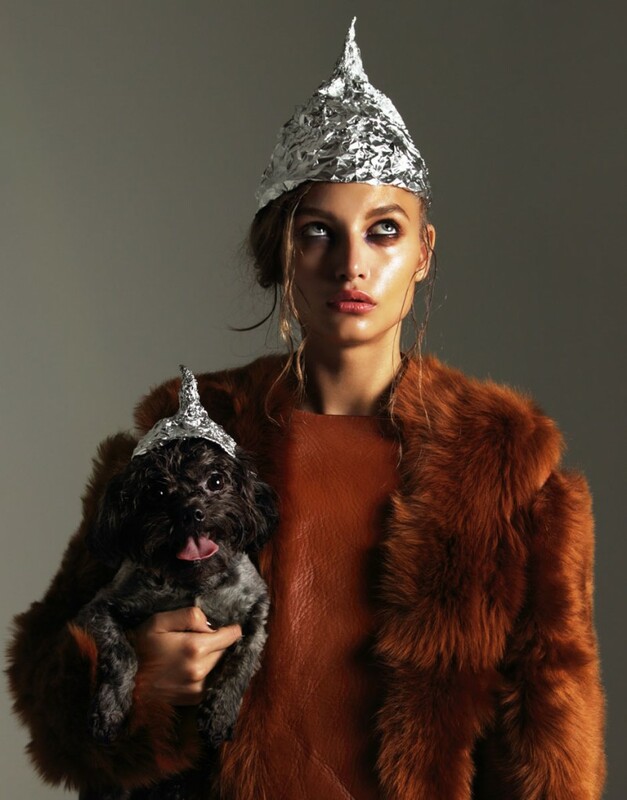 Mikae pairs the designer garb from labels including Tommy Hilfiger, Dior, and Chanel with tin foil hats and garbage bag bows for playful hobo looks. Home-grown photographer Nikolay Biryukov snapped the quirky images for the Russian glossy. / Production by Nat Arhipova.